Generic software and drivers for the Intel PRO/Wireless 2100 Network Connection. The device management utility is a software application that manages the activities and features of the wireless adapter. The device driver provides for communications between the hardware adapter itself and the software device management utility and operating system. Intel PROSet for Wireless software and Intel® PROSet/Wireless software, including some security features, may not be supported by your PC manufacturer. Check with your PC manufacturer for details on availability. This archive contains device driver version 1.2.4.35, and Intel® PROSet for Wireless Software version 7.1.4.0. Support is included for only the Intel® PRO/Wireless 2100 Network Connection wireless network adapter. You must install the base drivers according to the methods and requirements specific to each operating system. You can find the installation information for most popular operating systems in the Online User Guide. To access the User Guide, double-click the AUTORUN.EXE file in the root of this archive. 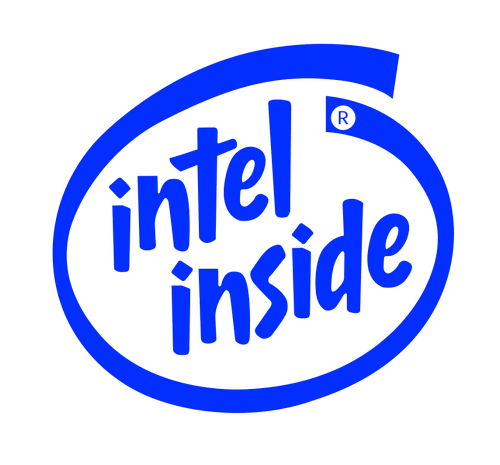 Intel PROSet for Wireless Software is a separate installable module in this software release. You must install or update the device driver BEFORE installing Intel PROSet for Wireless Software. To install Intel PROSet for Wireless Software, simply run AUTORUN.EXE from the root of this archive and select "Install Software" from the menu. This release supports only Windows XP Home, Windows XP Professional, Windows XP Tablet, and Windows 2000 Professional. This release supports only the Intel® PRO/Wireless 2100 Network Connection wireless adapter. Windows XP is supported by this version of Intel® PROSet for Wireless Software. You can manage your wireless connections either by the built-in utilities of Windows XP or via Intel® PROSet for Wireless Software. If you desire to use Windows XP to manage the wireless connection, you need only to install the device driver - and not install Intel® PROSet for Wireless Software.